This is a 9-hole course that is perfect for practicing your swing, since your greens fee includes unlimited golf all day long. 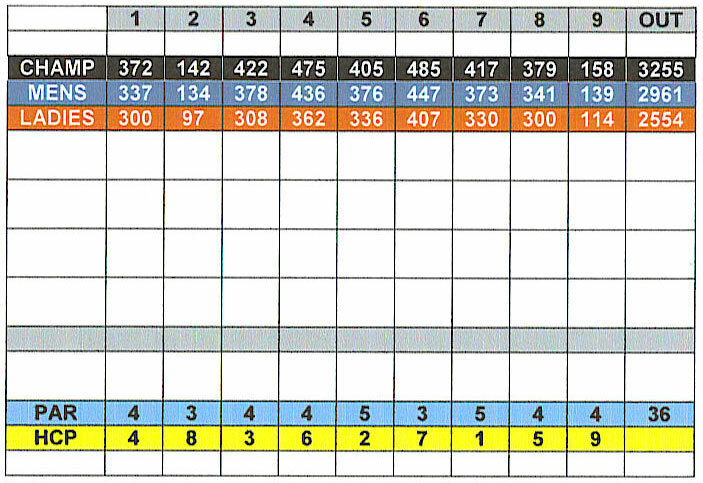 You can repeat the course as many times as you like. 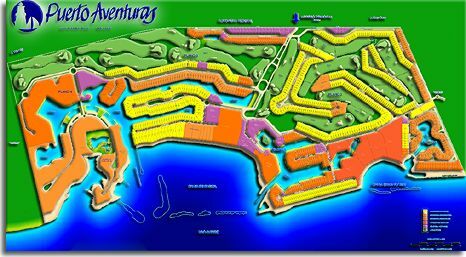 Of course, it's not as impressive as the world-class courses of the Riviera Maya, but if you're on a budget, it's well worth a look.